PDGA B tier for MPO and FPO here at Stony Creek Metropark. Short 1 & 2 then longs on the rest. 12 spots are reserved for the ladies and 60 spots for the men. $10 of the $70 entry will go to multiple CTP's worth cash and prizes. 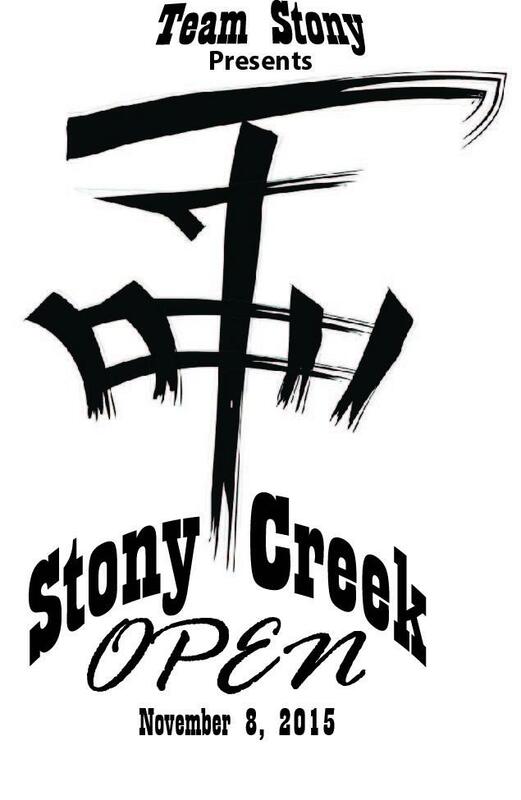 There is a $7 daily fee to enter Stony Creek Metropark without a vehicle pass. Team Stony is responsible for all refunds/cancelations.